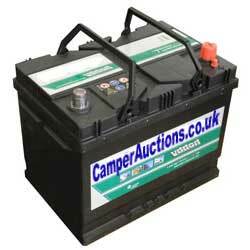 Welcome to the one-stop site for all things campervan, caravan and motorhome. Whether it's a classic split-screen vee dub or a modern motorhome, we have stuff to interest you and live auctions running 24 hours a day. 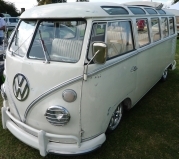 CamperAuctions.co.uk also brings together everything in one place including camper spare parts, camping accessories, van modifications and very cheap camper, motorhome, caravan and car insurance. Our latest seasonal trend analysis shows the increase in searches for motocross race vans and motocross campers for sale as well as the highly popular VW camper. As the market leader in finding used campervans, you may want to bookmark us now and check back regularly for new stock. Please browse the site, have a good time and see you on the road!